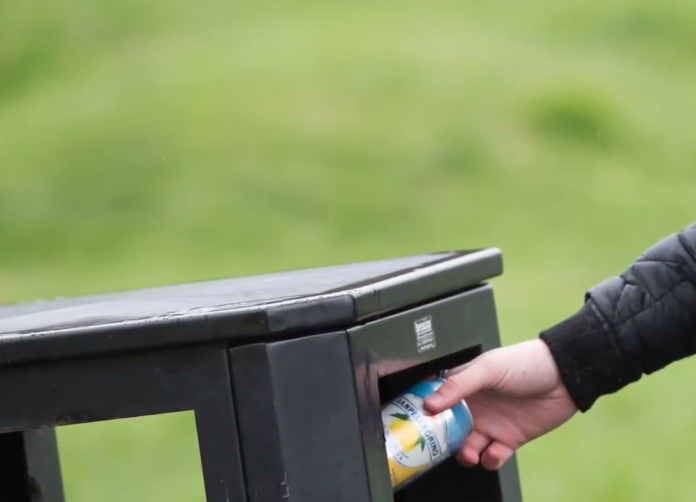 The maximum on-the-spot fines for dropping litter will almost double from April – from the current limit of £80 to £150, Environment Minister Thérèse Coffey has announced. The move is aimed at tackling litter and fly-tipping on our streets and roads, which costs the taxpayer almost £800m a year. In future, councils will also be able to impose these fines on the owners of vehicles from which litter is thrown, even if it was discarded by someone else. The government says these fines should not be abused simply as a means of raising money, so guidance on how fines should be applied will be issued to councils. Councils should take into account local circumstances, like local ability to pay, when setting the level for these fines. The guidance will be issued around the turn of the year to ensure the new powers are used in a “fair and proportionate way” by local authorities. Environment minister Thérèse Coffey said: “Littering blights our communities, spoils our countryside and taxpayers’ money is wasted cleaning it up. From April next year, the maximum on-the-spot fine local authorities can issue for dropping litter will nearly double, from £80 to £150. The minimum fine will increase from £50 to £65, while the default fine will increase from £75 to £100. For the first time, local authorities will also be able to apply these penalties for littering to vehicle owners if it can be proved litter was thrown from their car – even if it was discarded by somebody else. More than 85% were in favour of increasing fixed penalties for littering, while local authorities agreed that new penalties to tackle littering from cars would help to improve environmental quality in their area. The government is today confirming that it will proceed with these measures, with legislation introduced by the end of this year and the new fines in place by April next year, subject to parliamentary approval. Cllr Martin Tett, the Local Government Association’s Environment spokesman said; “The LGA has long called for councils to have greater powers to tackle litter, which is a blight on the communities we serve, and these measures are a hugely positive step in the right direction. “Councils being able to issue increased fines to litter louts, who show no consideration for the community they live in, will send a strong message to those who think their laziness is more important than the environment in which they live. “We now need to see more detail in the forthcoming government guidance. Whilst recognising that any action must be proportionate, it must also be robust to deter abuse of the local environment. It is frequently the more deprived communities that suffer most from litter louting and where the demand for more enforcement is loudly heard.